Theories will be taught, drawing will be done and paint will be applied. 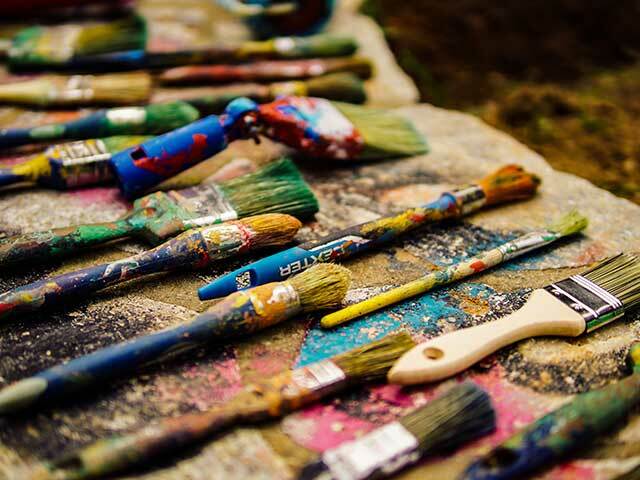 We will explore & experiment with various painting techniques and styles using different artists /exhibitions as our inspiration. Initial sessions will focus on skills building and from here you will bring in your own image that you would like to paint and tackle it will a new found confidence. WHAT’S INCLUDED: All materials and equipment provided. Get your creative juices flowing with a series of creative writing workshops. 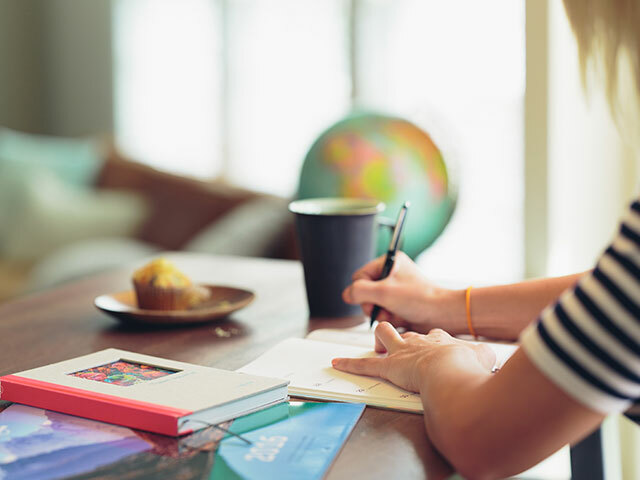 Whether you are just starting out or have years of writing experience we have something for everyone. Come along to have fun and be inspired in a friendly and supportive environment. ABILITY: All Welcome, just fetch a notebook and a pen! Working directly from a life model, the first 6 weeks will act as a foundation course focusing on observational skills, proportions of the body and composition. 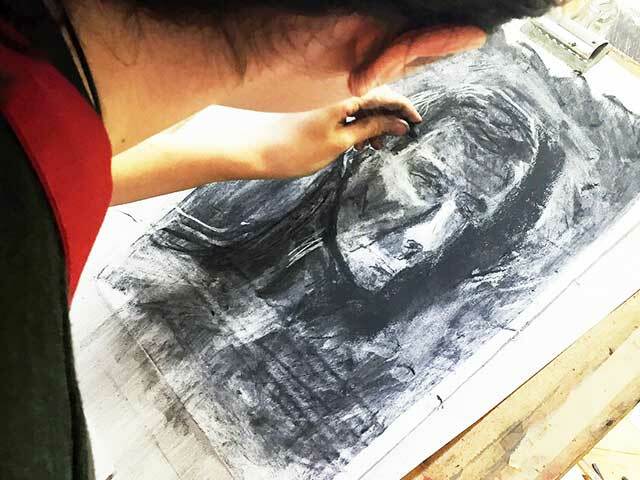 With regards technique, you will use a range of materials from acrylics and watercolour to charcoal and oil pastel. For Intermediate students or returners, you will use the model and materials to practise and improve. Our tutor will be on hand to advise and direct your learning. 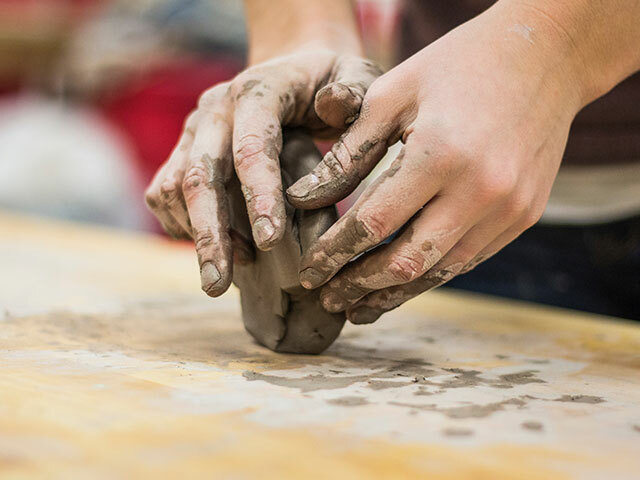 You will be taught traditional hand building techniques to create desirable objects such as coasters, planters and tableware. 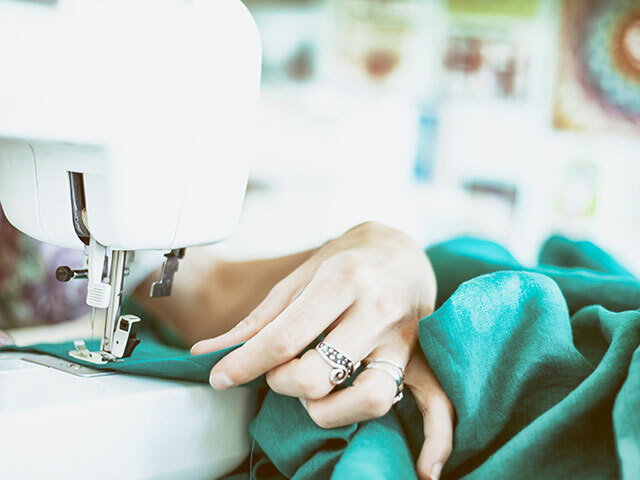 If you wish to continue after the first course you can choose from a several further projects or design and make your own bespoke pieces. Please note: There is no potters wheel within the class, instead the focus is on moulds and slab building to create your products. Bisque and glaze firing is included in the course, but large specific projects may incur an additional firing cost. This course is for anyone interested in making the most of their outside space, however big, small, gorgeous or grim. 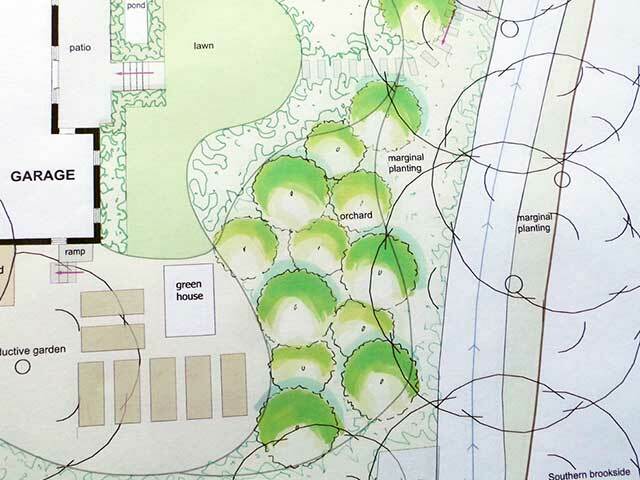 No prior experience of drawing garden design or horticulture is necessary. Classes will include plenty of hands-on work, enabling participants to learn how to design and analyse a site and to make the most of their space. Over the weeks you will work on building up a functional, beautiful and achievable design for your garden. This is a course for anyone who wants to make their garden a beautiful space filled with healthy plants. It's an ideal follow-on to 'Design Your Own Garden 1: Design Principles and Layout’. No prior experience of horticulture is necessary. Classes will include an introduction to plants and what they need, how to work out which plants will thrive in your garden, and plenty of hands-on work to make a planting design. 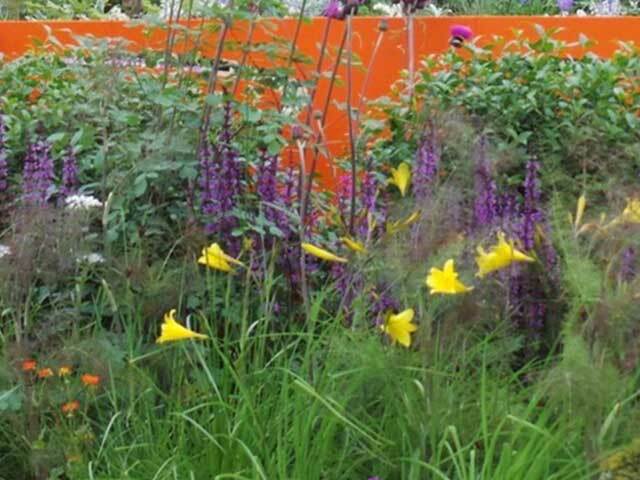 Across the course you will work on building up a functional, beautiful and achievable planting design for your garden.